September Photo A Day Challenge List | Viva La Vida! 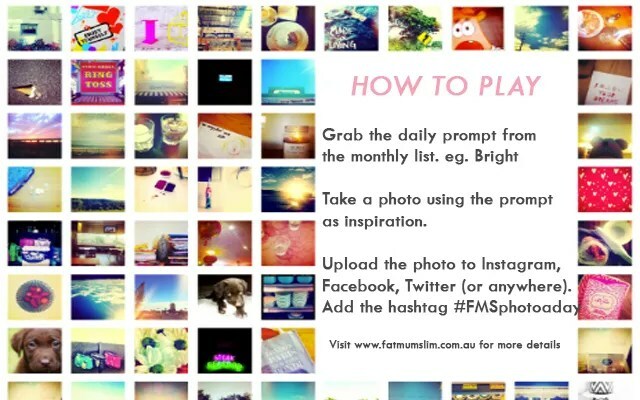 Do check how to play the list at fatmumslim’s website here. 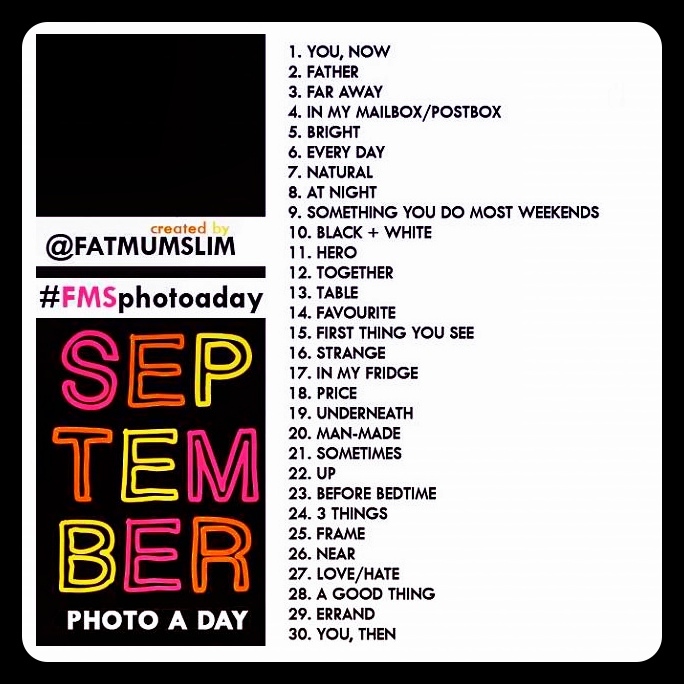 This entry was posted in Uncategorized and tagged fatmumslim, project 365, septphotoaday by Roxanne Calingo. Bookmark the permalink.